"These 10MM wires are the best I have ever seen!..." Ultra High Performance 10MM Ignition Wire Set. These are OML's MAXIMUM PERFORMANCE Racing Wires; engineered with double pure silicone insulation braided for added pull strength and a Ferro spiral conductor with an ultra low resistance impregnated core which creates an effective RFI choke suppression. 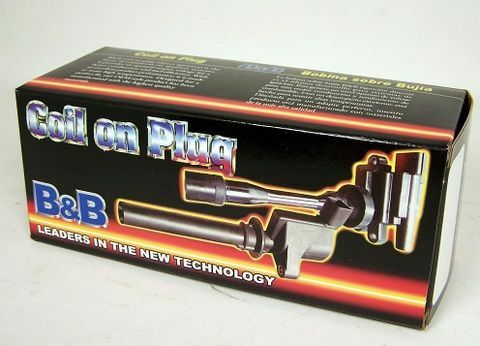 They are wound tight for lowest resistance available and there is a High Heat protective sleeve to protect the wires near the cylinder head resulting in the maximum performance from your automobile. These wires are designed for extreme heat and extreme horsepower!